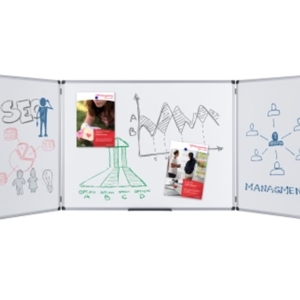 Professional work demands professional support. 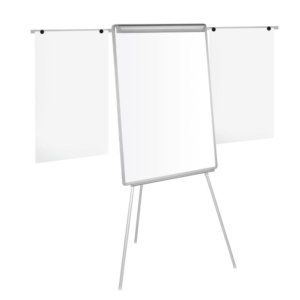 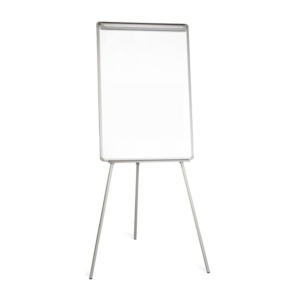 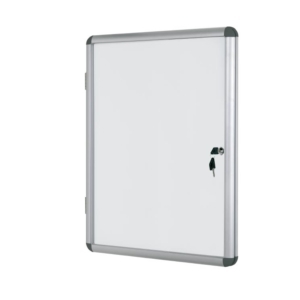 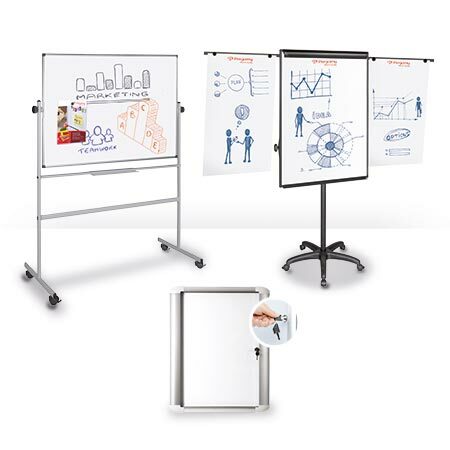 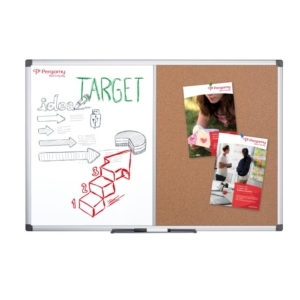 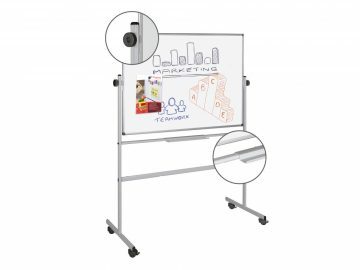 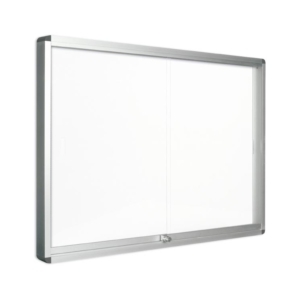 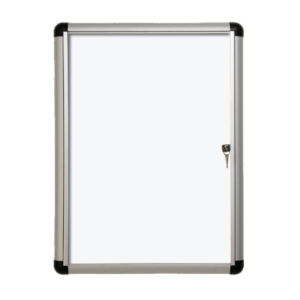 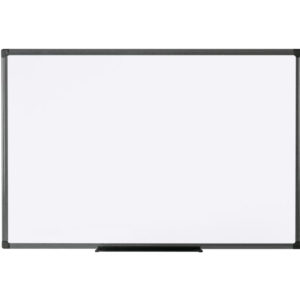 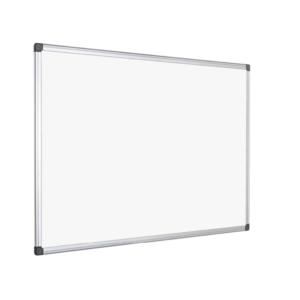 From spectacular mobile flipcharts to magnetic boards, your work deserves to be shown in the possible best manner. 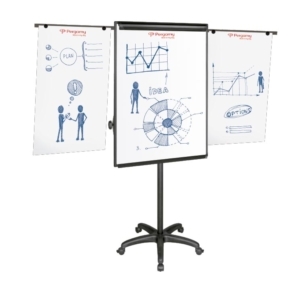 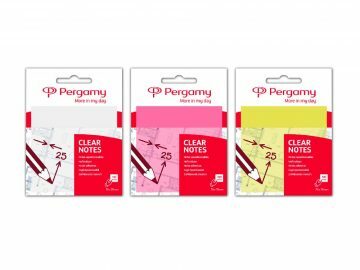 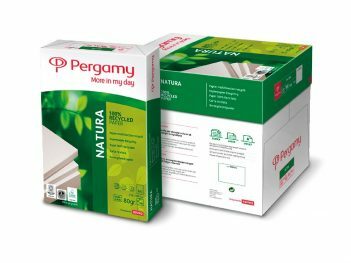 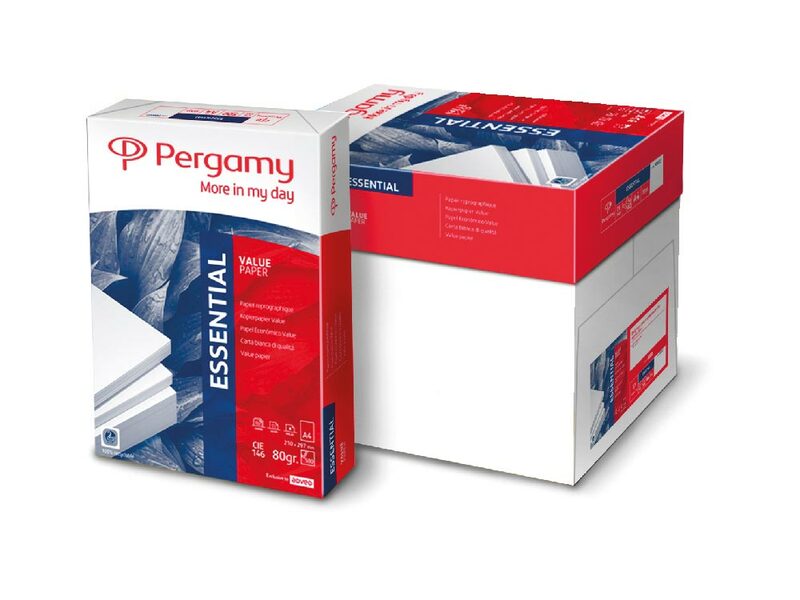 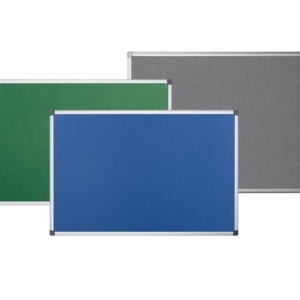 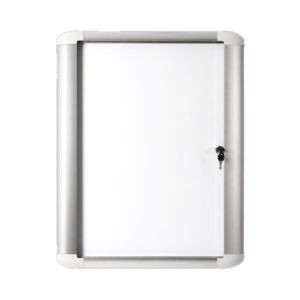 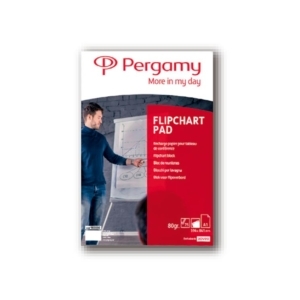 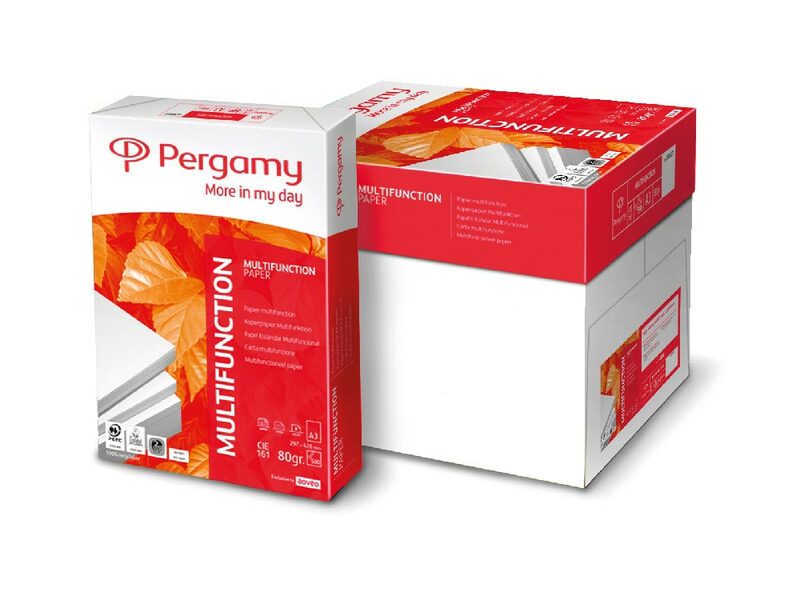 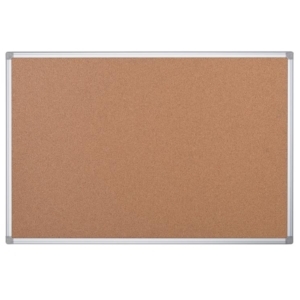 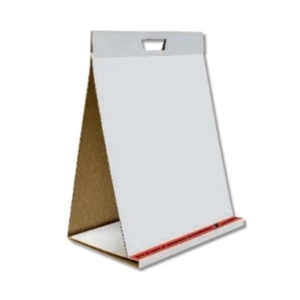 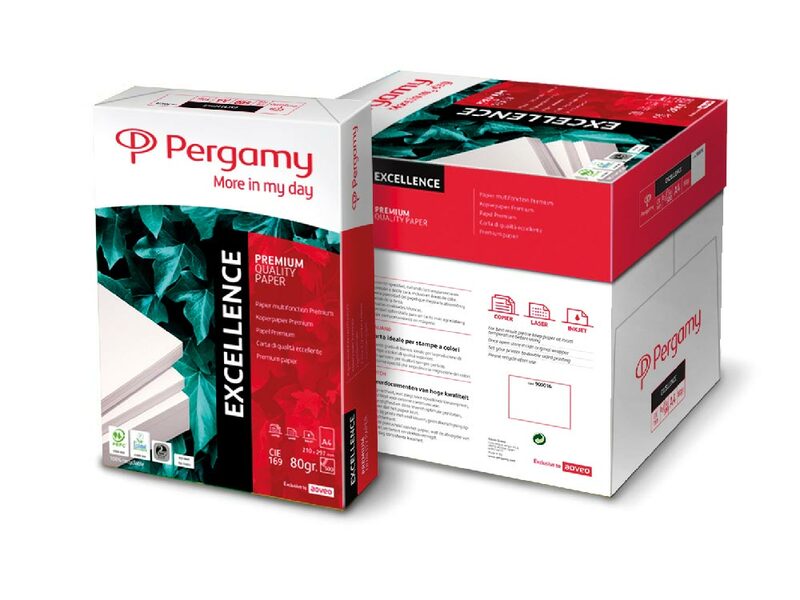 Pergamy Presentation easels offers a wide range of formats and materials: cork, fabric or enamel, for all kind of usages: in the office, at home or at schools, universities, academies or any learning center.